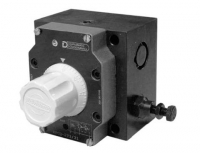 The RPC1 valve is a pressure and temperature compensated flow control valve. 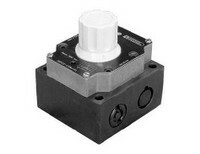 The RPC valve is a pressure and temperature compensated flow control valve. 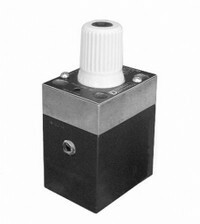 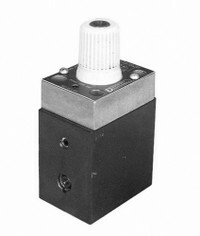 The RPC-T3 valve is a pressure and temperaturecompensated three-way flow control valve.